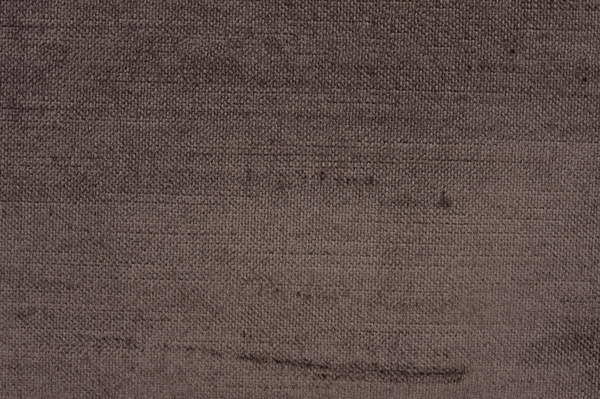 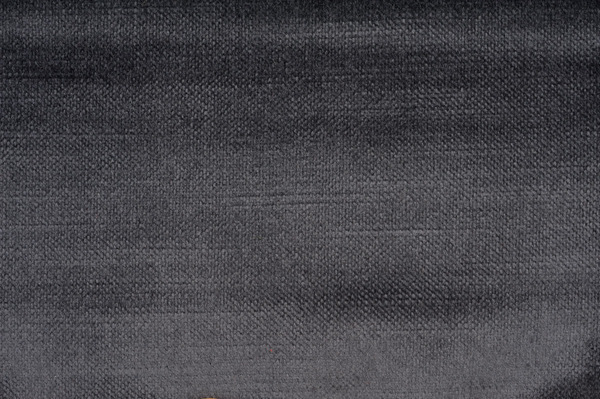 A shiny velvet with subtle slub texture in a heavily laid cotton/modal pile. 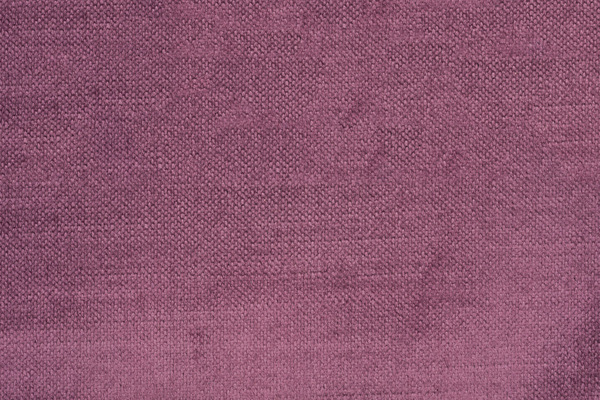 Water and stain repellent finish in a range of 28 beautiful muted shades. 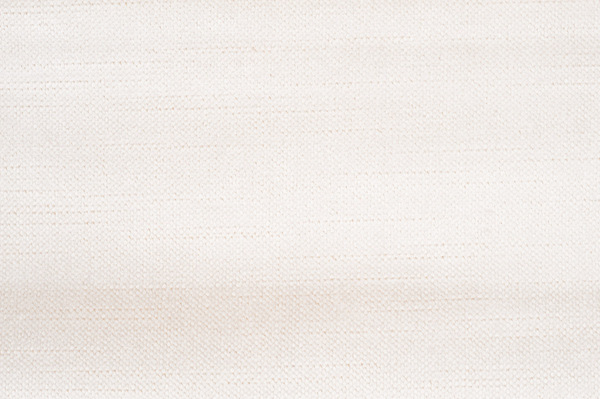 Suitable for both indoor and outdoor domestic soft furnishing and upholstery.